London Family And Wedding Photographer Providing Creative Photography For People In Love With Their Lives. 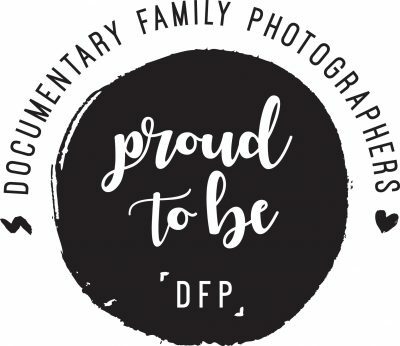 I am a UK based family photographer and I love traveling the world to document people's stories. I've lived in 3 different countries on 2 different continents, so I learned to go with the flow in almost everything. We are all different and unique, each one of us has a story and capturing that is what makes me love my job. My favourite sessions are those where your traditions shine, where you don't have to dress up in matching outfits, nobody has to show fake smiles and where kids can be kids. Let me tell your story just as it is right now, perfectly imperfect and totally worth living and celebrating. Visit each gallery to see the beauty of everyday life. Ralu brilliantly captured our everyday craziness in the most genuine and beautiful photos we could have ever imagined. She became the kids' best friend in no time, then managed to be with us all day long just as if she had always been part of the family.  A photo session with Ralu means relaxed, authentic, quality time and the photos are the perfect reflection of it. These photos are so true and so US that you can actually see our souls well pictured. Ralu did a great job making us feel relaxed and being ourselves, even if it was the first time we met. Ralu made the sessions fun and easy with young and (sometimes grumpy!) children. She has a remarkable eye for the right setting for photos and the results are colourful, natural and true to life. She takes a huge number of photos and processes them quickly. We’ll treasure these reminders of the lovely moments Ralu captured as our kids change and grow. Come and check out my latest stories.